She is your sweet little everything wearing the Oscar de la Renta Childrenswear Blush Cotton Day Dress. 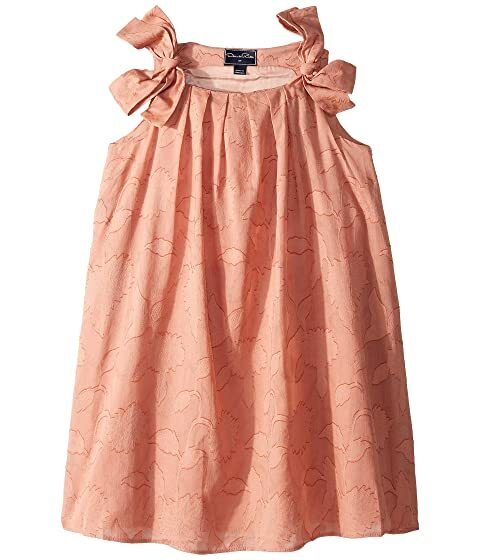 We can't currently find any similar items for the Blush Cotton Day Dress (Little Kids/Big Kids) by Oscar de la Renta Childrenswear. Sorry!